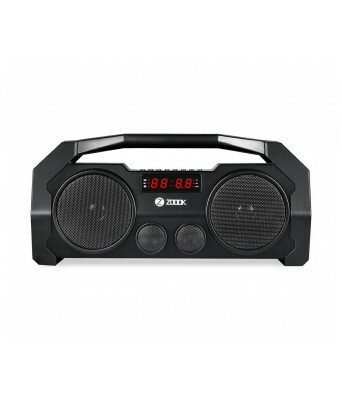 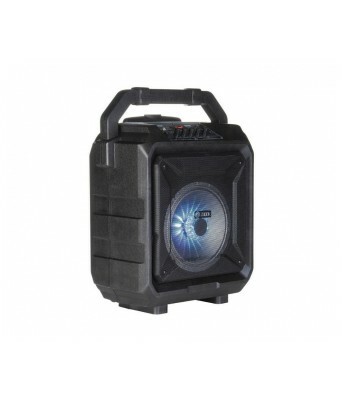 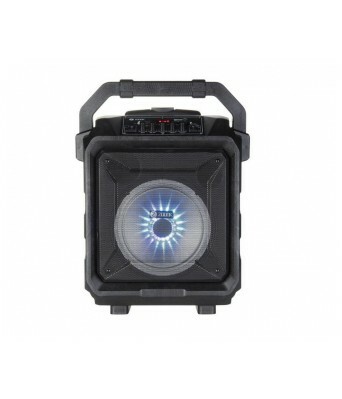 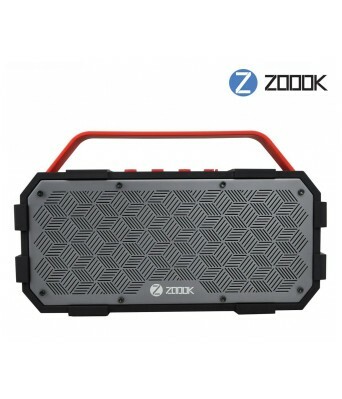 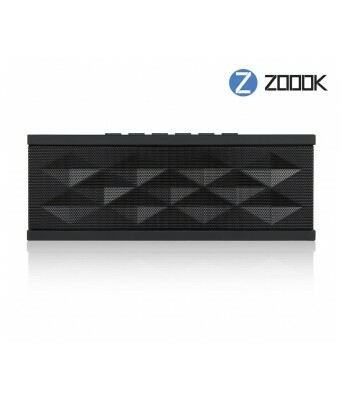 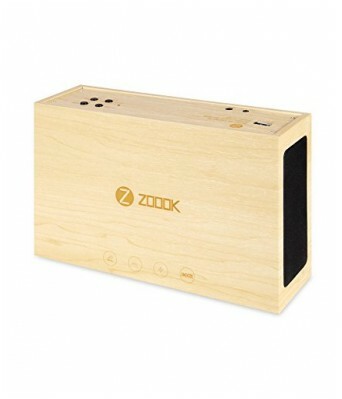 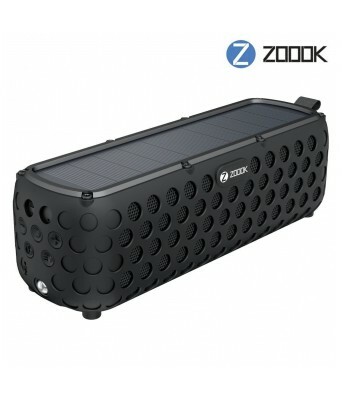 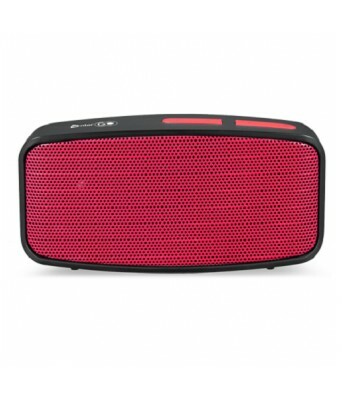 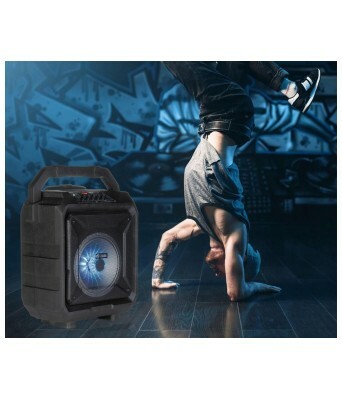 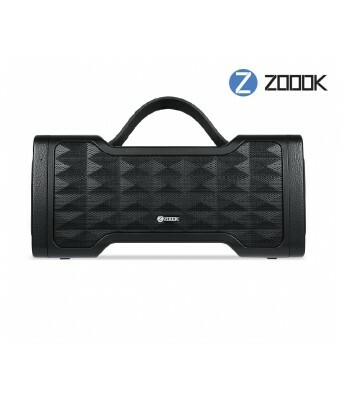 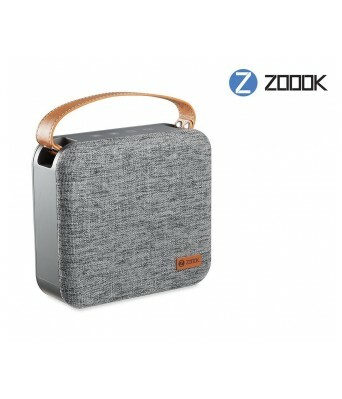 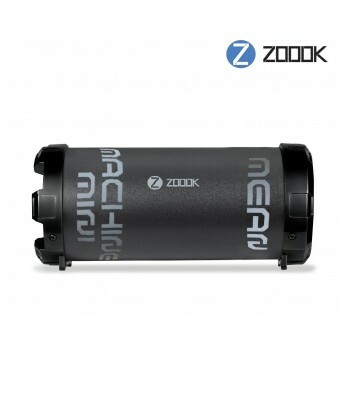 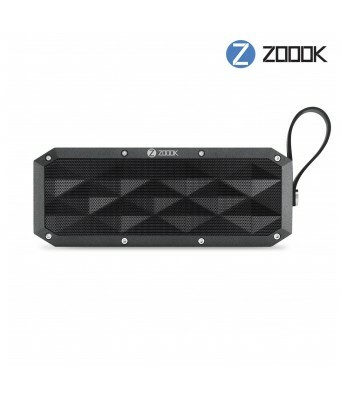 Start an instant party outside with this 50W ZOOOK Rocker Thunder XL outdoor Bluetooth speaker. 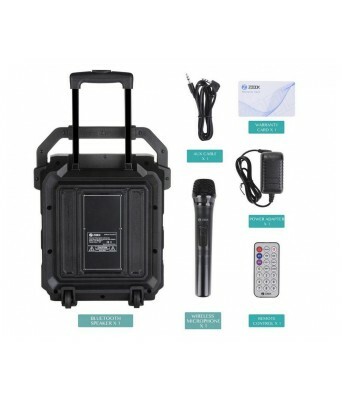 Its integrated trolley provides easy portability for tailgating and backyard gatherings, and it has a guitar/microphone jack for hosting or jamming. 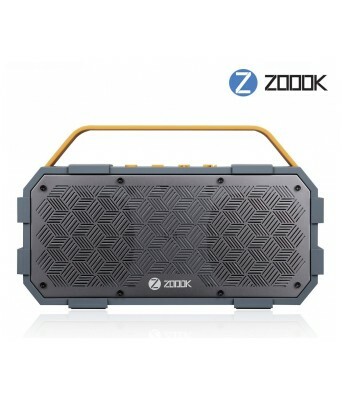 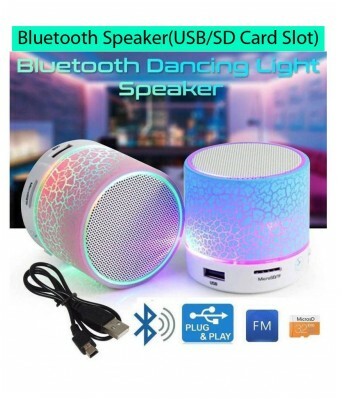 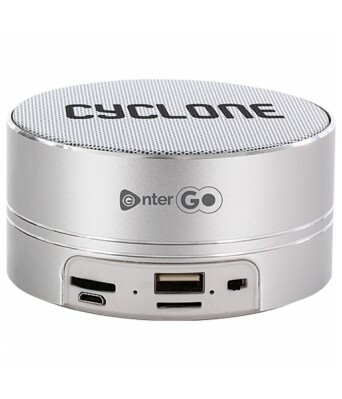 This IPX4-rated outdoor Bluetooth speaker has a built-in FM radio so you can tune in to local stations. 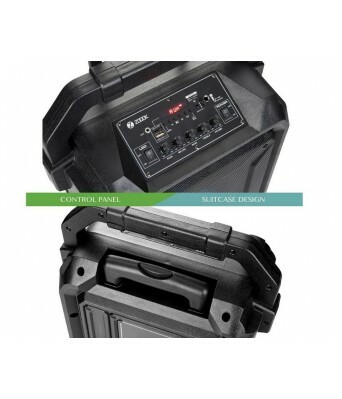 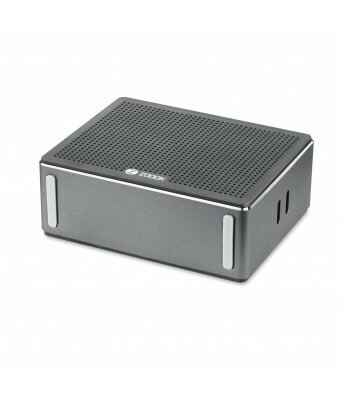 Wireless Microphone comes included in the box to get you going from Day 1.